Join us for a day of Irish genealogy research tips and tricks as we welcome Fintan Mullen and Gillian Hunt of the Ulster Historical Foundation for an all day seminar. 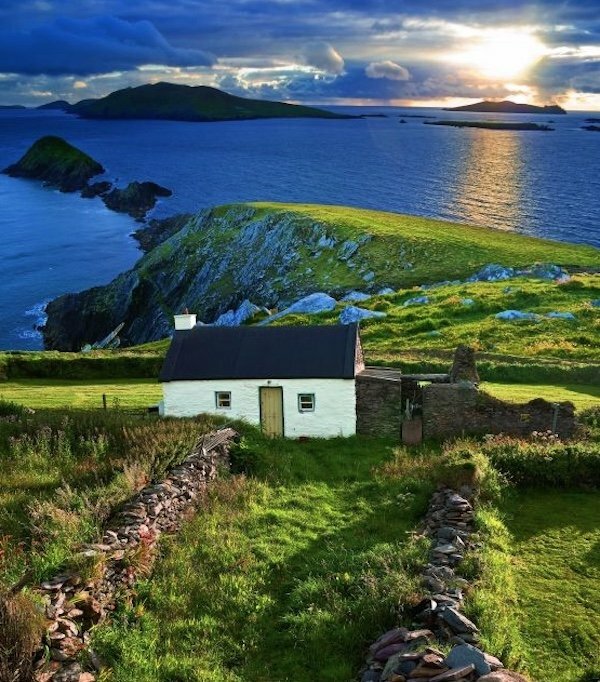 Topics cover all of Ireland and research challenges we face in tracing our Irish ancestors. This is the only stop in Florida for these recognized experts in Irish research during their 2019 North American tour. Don’t miss your chance to further your Irish and Scots-Irish studies. 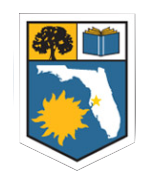 This rare event is collectively sponsored by the Florida Genealogical Society – Tampa, the Lakewood Ranch Genealogy Club, the Manatee Genealogical Society, the Pinellas Genealogical Society, the Genealogical Society of Sarasota, and the Villages Genealogical Society. Learn more about each of these organizations by clicking on their emblem above. Fintan Mullan has been Executive Director of the Ulster Historical Foundation since 2001. 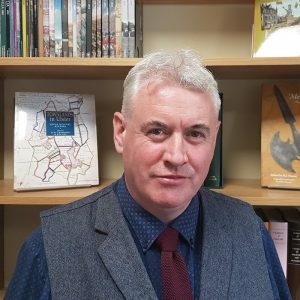 He has extensive experience in Irish family history research and publishing, hosting genealogy conferences and events, and is a regular international speaker on Irish genealogy. 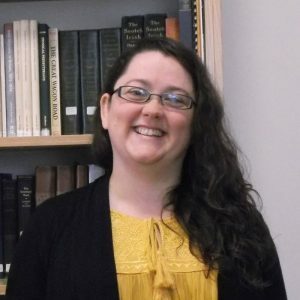 Gillian Hunt is Research Officer with the Ulster Historical Foundation and manages the Foundation’s many genealogical activities. She teaches genealogy classes in various educational institutions in Northern Ireland and has spoken in Britain, Ireland, Australia, New Zealand and North America. Presentations are applicable to all Irish research and cover all of Ireland. Books covering Irish and Scots-Irish research and history will be on sale during the seminar. Follow this link to visit the Ulster Historical Foundation online store to see a list of topics. All books may not be available at the seminar.